We love giving pictures as gifts. Over the past several years I have created photobooks for the grandparents for Christmas. These books are usually filled with photos over the past year of my family and all the fun things we have done. The grandparents love getting them and look through them all the time. I participated in a sponsored post to try out a new app and my own tasty opinions and experience is below. I tried the app and now have one Christmas present finished! 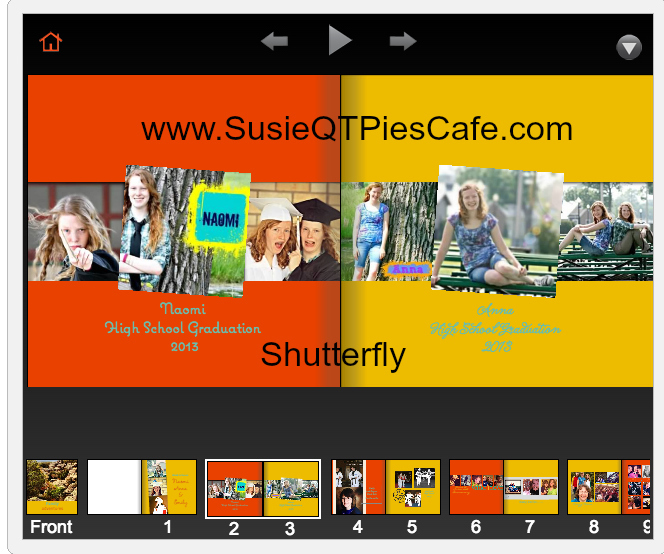 I did this quickly with my iPad and the new free Shutterfly Photo Story app. The app is free to download and as I mentioned it is easy to install. I loved how easy it was to use the app to access my photos on my iPad, Facebook Photostream and Instagram sites to use for the book. I was able to get pictures from my daughter's photo albums online to add to the book. A cool feature in the app allowed me to do the book even when I was offline once I had captured the photos. This is so different than the desktop online version. To create the book, I was given a lot of choices in which type of book and what style I wanted. 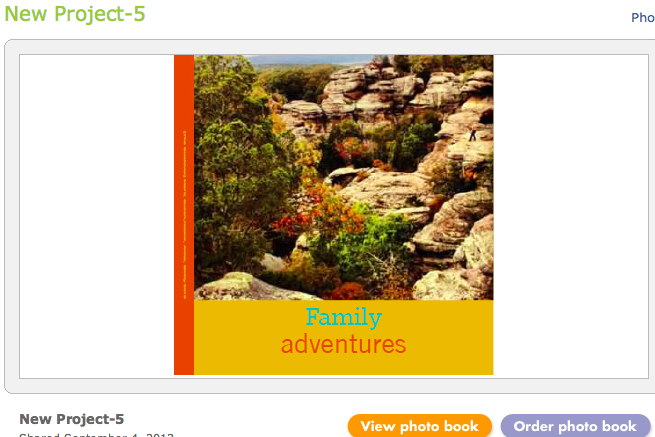 There was also an autofilI option to automatically fill the book with your photo. I try the autofill but ended up adding my own photos to each page which allowed me to personalized every page of my book. Sound can now be added to each page, too. This is great for the grandparents with limited eyesight. What a fun way for them to hear the voices of the grandkids, too. Once I completed the book, check out was easy peasy! The app allowed me to share a digital version on Facebook and in email. No matter the device the digital version can be viewed! Within a week my book arrived! It was perfect! I'm so excited to have this book done and ready to give at Christmas. One surprise that I got was at the back of the book. 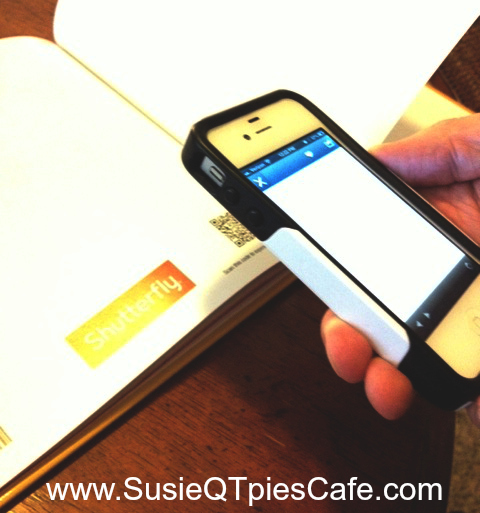 The books now come with individual QR Codes which when captured you go right to a digital copy of the book! What a fun way to share the book with others. I love that you can create one book and then anyone who you give access to can go in and have a digital copy of the book or have a print copy made! I can see so many possibilities for this in the future for family gift giving. Want to try this out, too? Download on the app store and see how easy it is to use. You can also enter below to win the 8 X 8 hardcover photobook which you will need to use through the app. I like that it has sound! Definitely a fantastic addition to a photobook. The fact that you can add sound..so cool! Downloaded. I love all the different photo gifts you can order from your phone - like iPhone cases and panorama prints! I downloaded the app!